1. Increase wisdom and longevity, cure neurological disorders. 2. Ginseng is an adaptogen which help the body quickly restore homeostasis, reduce the effects of aging, and has been used in preventing heart disease. 3. Ginseng is a tonic used to increase strength, increase blood volume, promote life and appetite, quiet the spirit, and give wisdom. 4. It is used to enhance physical (including sexual) and mental performance and to increase energy and resistance to the harmful effects of stress and aging. 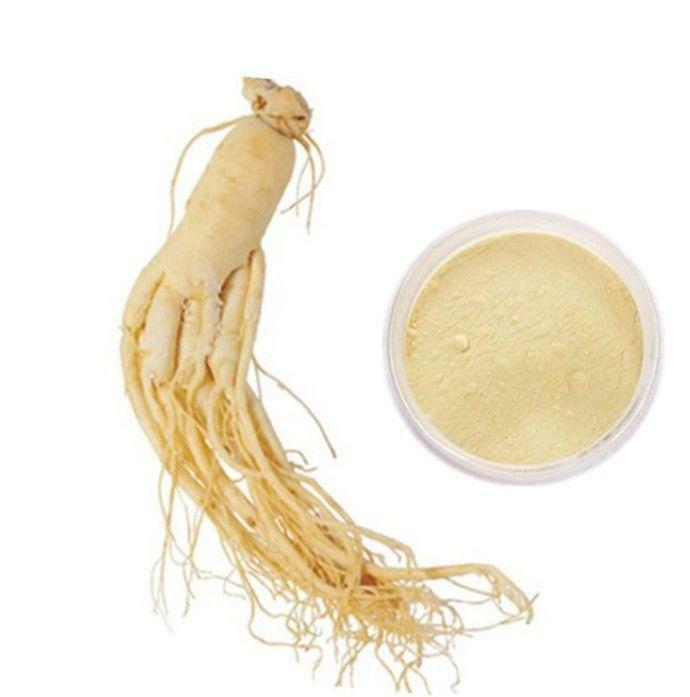 Looking for ideal Panax Ginseng Extract Manufacturer & supplier ? We have a wide selection at great prices to help you get creative. All the Korean Red Ginseng Extract are quality guaranteed. We are China Origin Factory of Low Pesticide Ginseng Extract Powder. If you have any question, please feel free to contact us.